In the early morning of Wednesday, January 30, 2019, Naoko Pellinen (37) of Minneapolis, MN sustained severe injuries from a car accident on her way to work. Naoko was treated by first responders and transported to Hennepin County Medical Center, but succumbed to her injuries and passed away later that morning. 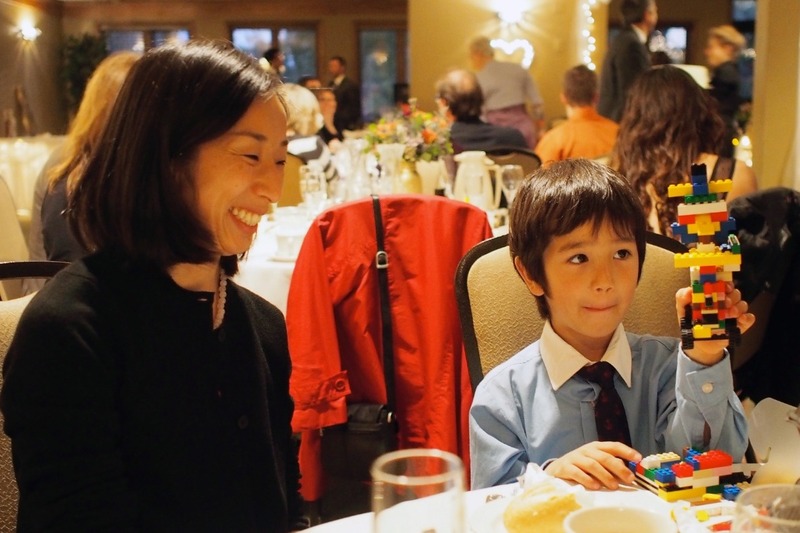 Naoko was a devoted wife to David; loving mother to sons Kiyoshi (10) and Isaih (7); beloved daughter to Yoko Tsukui; and dedicated board member of the Minnesota Japanese School . 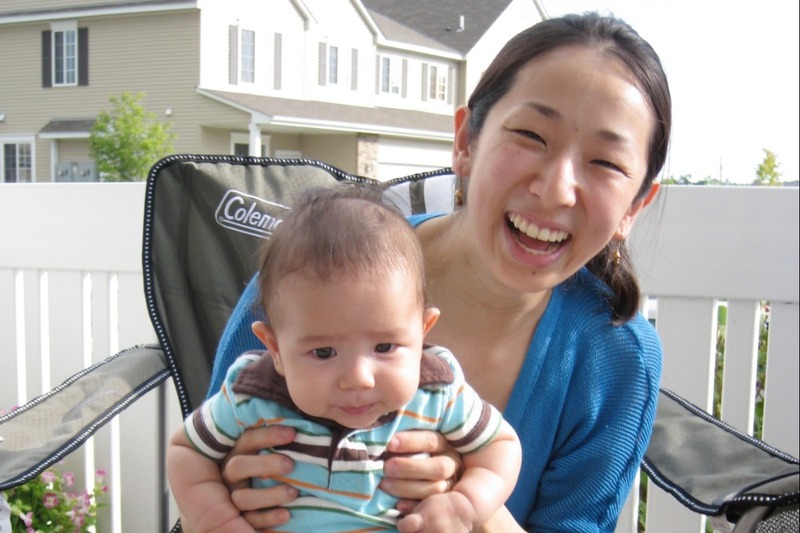 This unexpected loss has devastated all who knew her including the Twin Cities Japanese community, Redeemer Church community in North Minneapolis, Meadowbrook Elementary school community, and the Medical Center where Naoko was a nurse. Naoko was a beautifully brilliant bright light, and she will be missed immensely. We will miss her generosity, gentle kindness, and commitment to family and community. Anyone who knows Naoko knows that she was the type of person who is always there for others. Together we surround Dave, Kiyoshi, and Isaih in love and support as they navigate life and grieve the loss of Naoko. 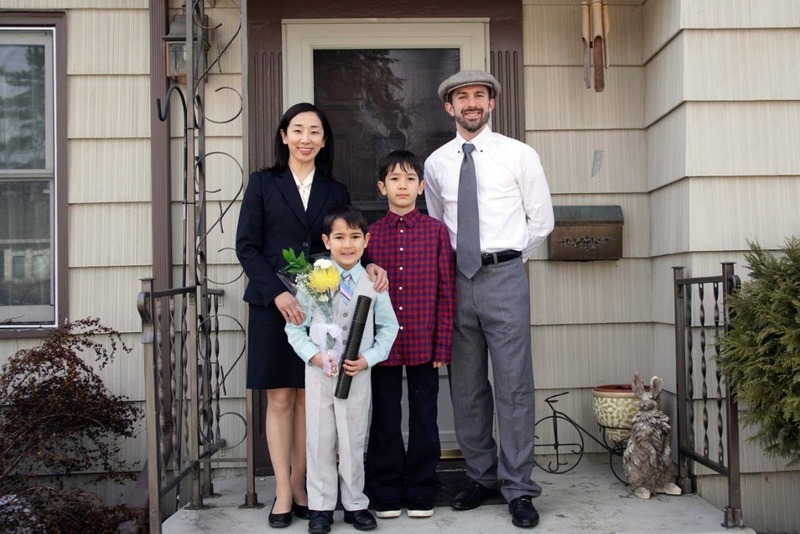 This fund has been created to directly support Dave, Kiyoshi, and Isaih as they find their footing and forge their way along this path they’d never imagined. While we don’t know precisely what those costs will be, we can imagine. We can imagine medical bills that will soon begin to arrive, the cost of cremation and memorials, a mortgage that needs to be paid month after month, groceries, after school care, piano lessons, Japanese school tuition, and the future college tuitions for Kiyoshi and Isaih. While nothing will fill the void of the loss of our dear friend, mother, wife, and daughter, these funds will help David, Kiyoshi, and Isaih as they deal with this tragedy. Any size donation will make a difference. Please give what you can to support Dave, Kiyoshi, and Isaih as they grieve and work their way toward stability. Naoko’s love will remain among all of us. We will feel her presence in a warm summer breeze, see her sparkle in the stars above. Hear her love within her children’s laughter. She was, and will remain for all of us, an intelligent, loving, generous, kind, creative, joyful, bright light. 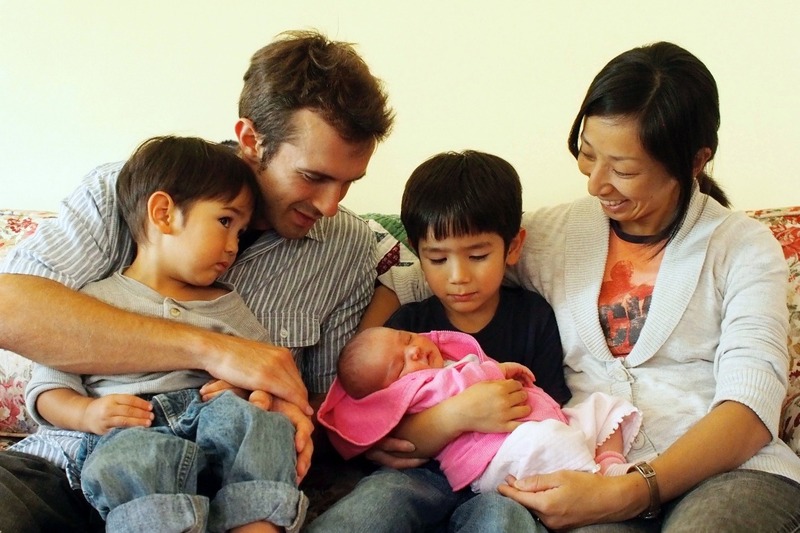 Together we have raised a total of $50,120 in our campaign to support Naoko's husband, Dave, and their two beautiful boys, Kiyoshi and Isaih. We are just over half way to our goal of $100,000. The gifts that you have made are phenomenal. Thank you so very much. The next most important step you can take is to share this campaign broadly, and encourage your family, friends, and colleagues to give right along with you. The financial gifts made, and the loving words written, via this campaign are uplifting, encouraging, and so very impactful.